Want to learn more about your digital publishing options?  We’ll show you how you can get digitally creative with Left Coast Marketing. Contact us today and let’s discuss which custom publications are more likely to boost your holiday sales.